I'm still enjoying the sights and tastes of Portland...so I asked my friend Jen from the fabulous blog Juanita's Cocina to share one of her favorite recipes with you! Jen is a fellow Texas blogger, and we have become friends the past couple of months via our shared love of great food. She's sharing a fabulous big-flavor enchilada dish with you today...so check it out! I'll be back next week with all sorts of pictures of our Oregon adventures -- food and otherwise. 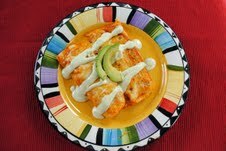 In the meantime, make a dish of these enchiladas to keep you company...I plan to when I get back home to Texas!! Hi! I'm Jen from Juanita's Cocina! 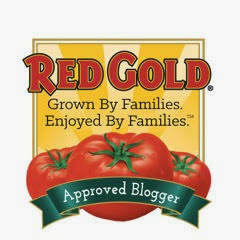 I was so excited when Wendy asked me to do a guest post for her while she is on vacation! Wendy and I met and bonded over the fact that we're both food bloggers from Texas. Can you believe that she's on vacation right now and I'm stuck in hotter than hades Texas? Wendy lives in one of my favorite cities, not only in Texas, but anywhere! San Antonio! And I know that means she has access to great food. 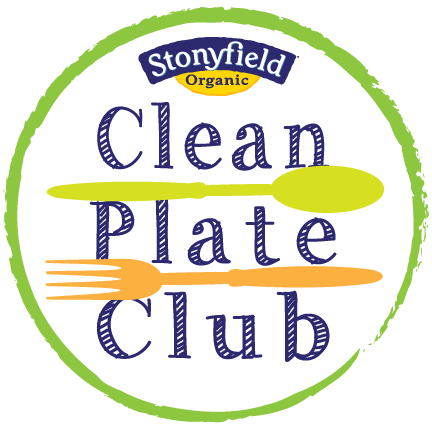 So, when she asked if I would do a guest post on her blog, I knew it had to be something delicious and worthy of the great food she eats and makes! I originally found these Chicken Avocado Ranch Enchiladas on Pinterest and a friend of mine commented and told me she'd made them for her family and that they were a HUGE hit. I'd been waiting for the perfect excuse to make them, and when I found out I'd be posting for Wendy, I knew it was time! These were amazing. There are so many layers of flavor in these enchiladas. They're easy, but delicious. And they're sure to please a crowd. 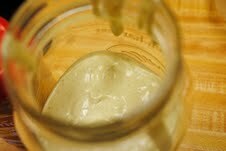 Using a blender or food processor, blend all ingredients for the avocado sauce until they are smooth. Pour the avocado ranch into a jar with lid and refrigerate until ready to use. Bake the chicken, uncovered, for approximately 30 minutes, or until they are cooked all of the way through. Remove from oven and allow the chicken to cool. 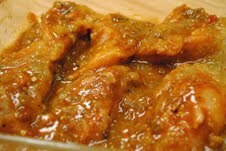 Once chicken has cooled, remove the chicken from the dish and shred the chicken for use in the enchiladas. Preheat the oven to 425 and lightly grease a 9x13 baking dish with nonstick cooking spray. 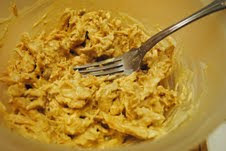 Place the shredded chicken in a bowl and combine it with 1 cup of the avocado ranch dressing. Take 1 tortilla and spread a spoonful of the extra avocado ranch across the entire tortilla. 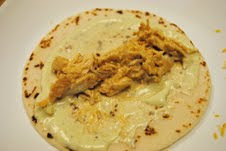 Scoop a large spoonful of the chicken mixture into the middle of the tortilla. Top the chicken with a bit of each of the shredded Monterrey Jack and the shredded Mexican blend cheeses. Roll the tortilla around the chicken mixture and cheese, leaving the ends open, like a burrito. Place the tortillas, seam side down, into the greased baking dish. 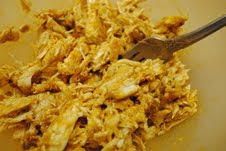 Repeat the process with the rest of the tortillas until you have used all of the chicken mixture. You will have extra cheese. 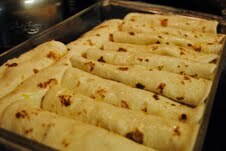 Place the enchiladas into the oven and bake for approximately 5 minutes, just until the tortillas begin to brown and crisp. Remove the pan from the oven and reduce the temperature to 400. Pour the enchilada sauce over the top of all of the enchiladas. Top with the remaining shredded cheeses. Cover the entire pan with foil and bake for 20 minutes. After 20 minutes, remove the foil and allow to bake, uncovered, for an additional 5 minutes, allowing the cheese to finish melting. 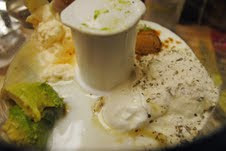 Serve garnished with avocado slices and some of the extra avocado ranch dressing. I certainly hope these enchiladas have done Wendy justice while she's on vacation! If not, these are a fabulous way to suffer! Seriously delicious looking recipe...especially the avocado ranch. It alone is worth making this dish. YUM! yum, these look delicious! i'll definitely have to try these soon! This does look like it would really take care of all the southwestern cravings that do come up now and again. The dressing is such a tasty touch-yum! 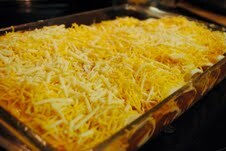 Also, mine kind of enchiladas since the sauce is not flooding the plate. 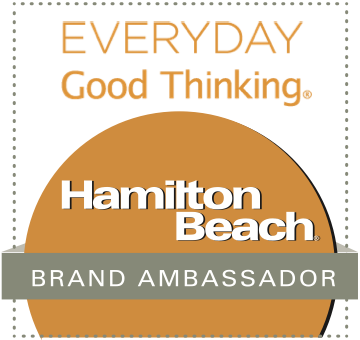 Great guest post! I can eat Mexican food every day! 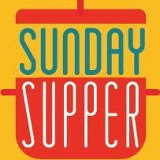 And Mexican food from my friend at Juanita's Cocina? I would kill to be her neighbor! These look absolutely delicious and I'm loving that Avocado sauce! These really look fantastic Jen and I love that avocado dressing. Great guest post. 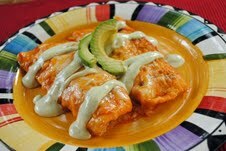 Wow I make chicken enchiladas all the time, but never thought of the avocado-ranch angle! Love it; and will try it this week! more on this subject? I'd be very grateful if you could elaborate a little bit more. Thanks!